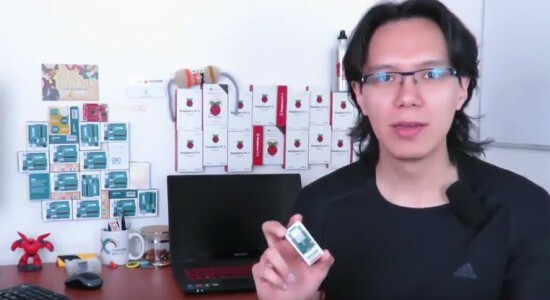 Our friends at 330ohms–who also happen to be Genuino resellers in Mexico–recently published a video a review of the MKR1000 [in Spanish]! 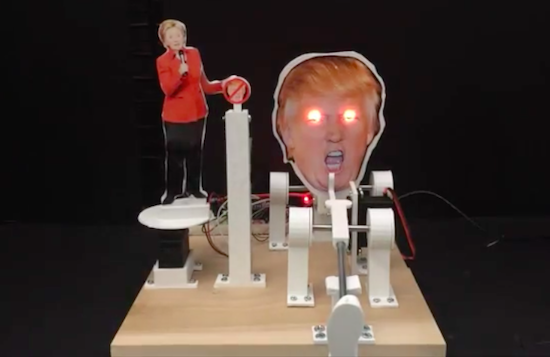 No matter which candidate you will be voting for in November, it’s hard not to chuckle a bit when seeing this project from YouTuber “Makers4America.” The IoT machine works by responding to tweets from presumptive Republican candidate Donald Trump and then proceeding to kick him in the face with a 3D-printed boot attached to a metal rod. Although this project targets Trump, it’s hard not to imagine other use cases for such a device–one in which includes the face of your arch nemesis, a rival sports team, or perhaps even your ex. The possibilities are endless! We’re excited to announce the winner of this week’s Instagram giveaway, who will be receiving an Arduino MKR1000 and an Arduino t-shirt for sharing this #ArduinoD16 picture. With Maker Faire Bay Area quickly approaching, it is only fitting to have a winner from San Francisco — congratulations to Amped Atelier! 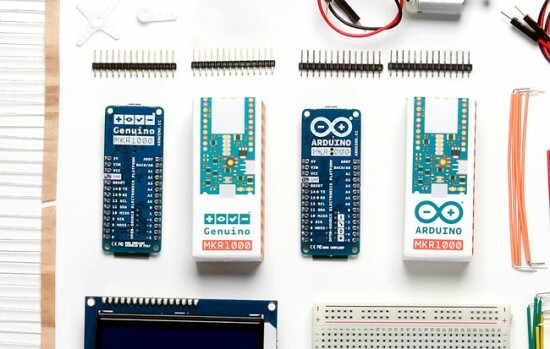 – Every Thursday, from April 7th to May 26th, we are going to choose one of your images (posted starting April 2nd) and announce the winner of an Arduino or a Genuino MKR1000, as well as one of our t-shirts or mugs right here on the blog. That’s a total of of eight lucky people! Easy enough, right? Jerome Calvo, who took this sweet pic during Arduino Day in Berkeley, is this week’s winner of our Instagram giveaway. He’ll be taking home an Arduino MKR1000 and an Arduino t-shirt! – Every Thursday, from April 7th to May 26th, we are going to choose one of your pics (posted starting April 2nd) and announce the winner of an Arduino or a Genuino MKR1000 and one of our t-shirt or mug on the blog. That’s a total of of eight lucky people! Easy enough, right? 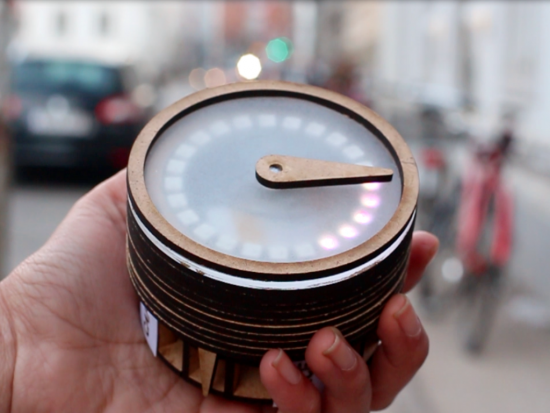 Find the best bar with a smart DIY compass! The experience begins with the selection of a category using a dial below the compass, that clicks to send out data. The proximity to the destination is then indicated by lights along the rim of the compass, that light up one by one as the person gets closer to the location. Once a category selection is received via clicking the dial, the code queries the Yelp API to return the coordinates of the best matched result to Pilgrim. The magnetic needle would then turn an angle relative to the user’s current position, replacing magnetic north with coordinates of the destination. 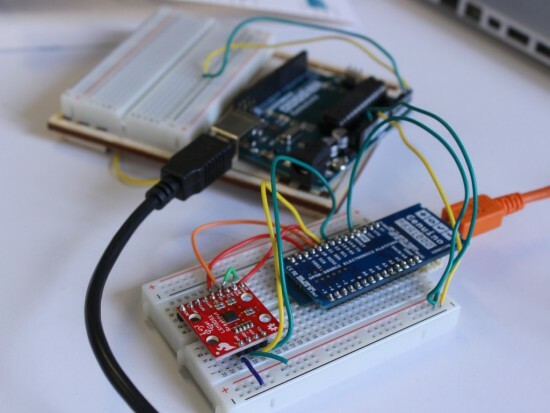 Pilgrim is programmed with a Genuino MKR 1000 which enables the compass to be connected to internet and also has a higher amount of memory. Moreover, Pilgrim uses a magnetometer + accelerometer for the directions, a stepper motor with an H-bridge, and a rotary encoder for the dial. 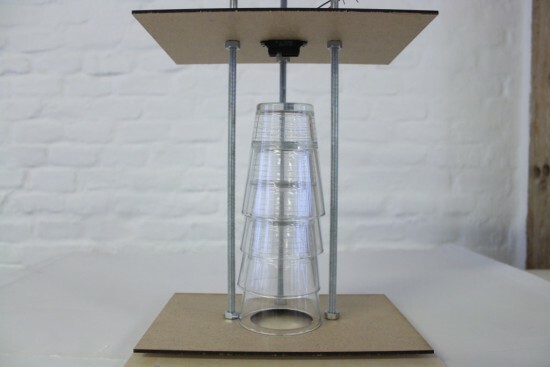 The Boogie Cup is an interactive project controlling the music volume according to the number of cups used in a party and allowing party-goers to follow each other on Spotify. How does it work? The Boogie Cup Holder uses an infrared distance sensor to detect how many cups are in the stack. As guests take cups, the sensor detects a change in distance, and increases the volume at the party. The Genuino MKR1000 wifi chip connects the Boogie Cup to the Spotify API. When two guests pass by with similar playlists, their cups light up. 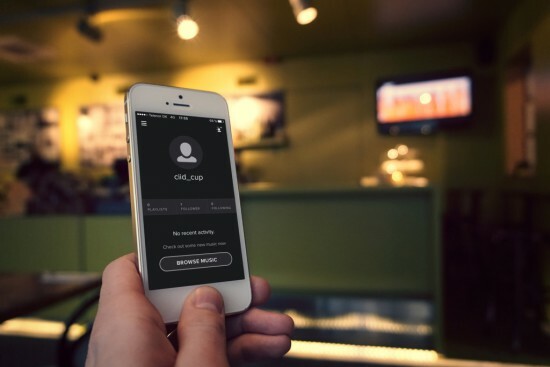 When they cheers, a message is sent to a server that enables each user to follow each other on Spotify. The device was created by a team of student (Sophie Chow, Priscila Ferreira, Lars Kaltenbach, Mary Mikhail) during a 4-day exploration into Physical Computing during the Interaction Design Programme at CIID with the support of Massimo Banzi and Dario Buzzini, with the aim to encourage new behaviors with ordinary objects. We are happy to announce Arduino MKR1000 and Genuino MKR1000 are now available in our stores at the price of 34,99$/30,99€ (+VAT)! MKR1000 is the protagonist of World’s largest Arduino Maker Challenge and was shipped exceptionally to 1000 winners of the contest. Now, this powerful board which combines the functionality of the Zero and the WiFi Shield, is available to all makers wanting to design IoT projects with minimal previous experience in networking. 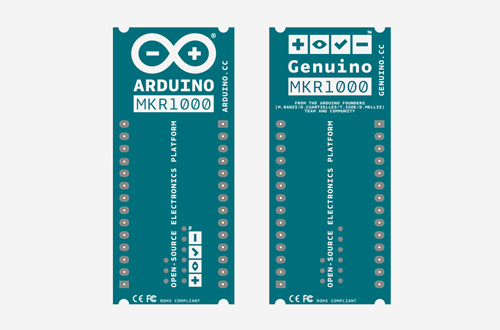 MKR1000 and Genuino MKR1000 is available for purchase now. 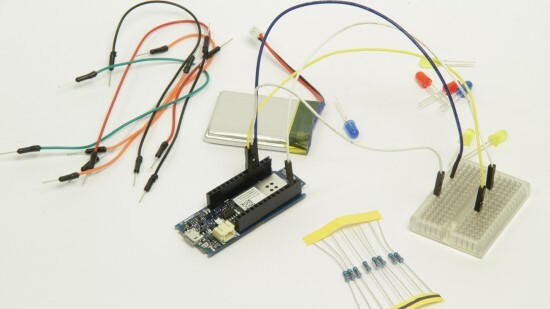 Arduino Maker Challenge extended to 31st January! Good news everyone. Due to many requests from our community we agreed to extend the contest to January 31st 2016. You have some more days to submit your ideas to the World’s Largest Arduino Maker Challenge, win one of the one thousand Arduino and Genuino MKR1000 and a fully-funded (up to $1,500) trip to Maker Faire Shenzhen, New York, Bay Area or Rome; a chance to present your creation at the Microsoft and the Arduino & Genuino booths; a professional video production of you and your creation; and a whopping $500 gift certificate to Adafruit. Watch Massimo Banzi’s video presenting the contest. Keep dreaming new ideas and have fun!